Thank you for your interest in Craig County. Please use the form below to send your inquiry to one of our helpful employees for attention. 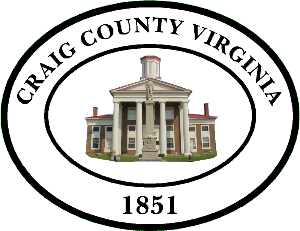 Would you like to receive email updates on important Craig County events, announcements, and other info?